Pastoral care is a gift from God when we are in crises or difficult life transitions. At St. Alban’s, the clergy are the primary pastoral caregivers, but every parishioner is a caregiver to those in need. St. Alban’s also has several dedicated caring ministries that serve as extensions of the pastoral care offered by the priests. Please call the church office at (202) 363-8286 if you need pastoral care. In the event of illness or death outside of regular office hours, a member of the clergy can be reached at (240) 670-4898. The St. Alban’s WeCare team is comprised of volunteers wishing to meet the needs of others in the church family. These needs may include transportation to church or medical appointments, errands, meals, visits in the home or hospital, notes and calls, child or pet care during a crisis … just about anything that poses a challenge. Care team volunteers can be available for a single task or teamed for an ongoing commitment to one parishioner. If you need help from the care team, or would like to be part of this comprehensive caring effort, contact Renée Patrick. We are the people of God outside our church as well as inside. 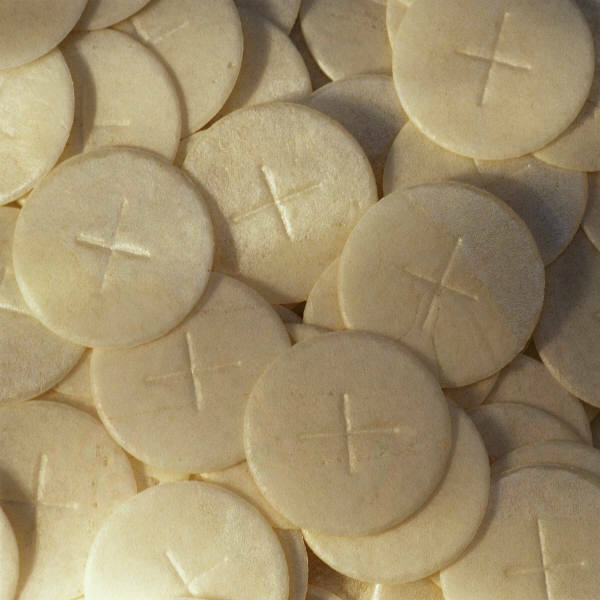 Supplementing home Communion offered by clergy, Eucharistic visitors (EVs) are trained and licensed by the diocese to bring Holy Communion to people in their homes, hospitals and nursing homes. If you are interested in this ministry or would like to have Communion in your home, contact the Rev. Emily Griffin. Stephen Ministry, a nation-wide program, is an integral part of St. Alban’s pastoral care. Stephen Ministers are carefully selected, spiritually mature parishioners who receive extensive training and supervision. They meet with their care receivers to listen and comfort, providing one-on-one support for those facing difficult life changes such as loss, illness, divorce or unemployment; the relationships are strictly confidential. If you would like to know more or think you might benefit from supportive home visits,contact Jo Turner. God’s hope for the world is healing and wholeness. At most services, parishioners who are part of St. Alban’s healing ministry offer prayers and laying-on-of-hands for healing during worship services provide an “outward and visible sign” of how we care for one another as a parish. If you want to learn more, contact Elizabeth Fisher (202) 223-3493. Parishioners interested in becoming a healing minister may contact the Rev. Emily Griffin. St. Alban’s maintains two prayer lists for use during Sunday worship, and both lists are published in our weekly service bulletin’s yellow pages. Names added to the Sunday intercessory prayer list are read aloud during worship for a period of three weeks. Those with longer term struggles or illnesses are added to an additional yellow pages prayer list for three months; parishioners are encouraged to use the intercessory prayer list in their personal devotions during the week. To add friends or loved ones to either list contact Parish Administrator Renée Patrick. If you need to reach a member of the clergy in an emergency outside of regular office hours--in the event of illness or death--please call (240) 670-4898.